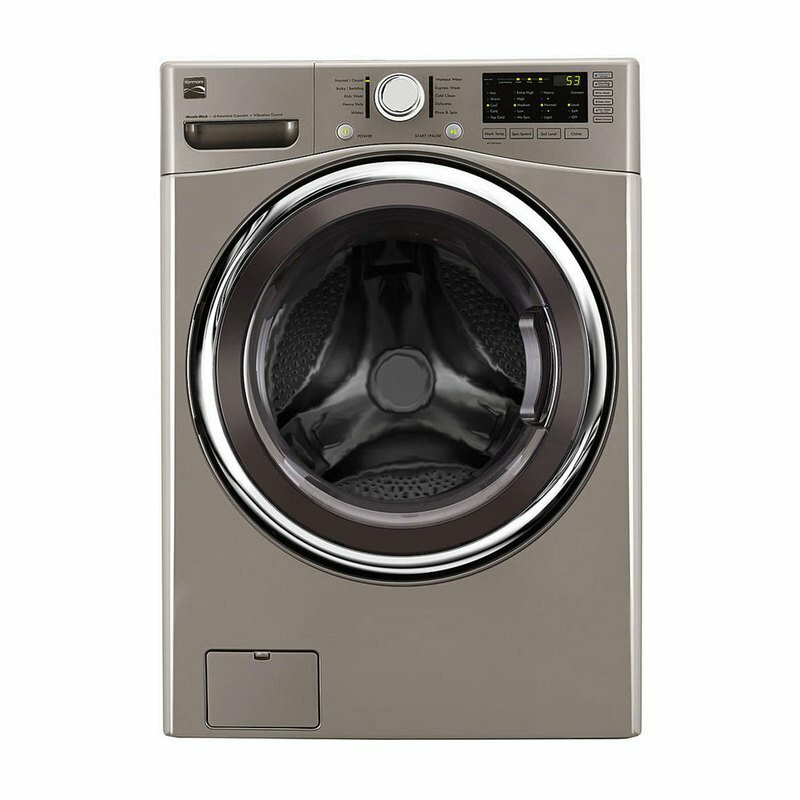 The Kenmore 60212 20.5 cu. ft. White Top-Freezer Refrigerator has plenty of room for you to stock up food for the family. Full-width spill-proof shelving, bottom crisper drawers and an integrated snack pan give you plenty of organization options; no more hunting around for a bottle of salad dressing or a tub of yogurt. Keep beverages and condiments chilled and accessible in the gallon-sized door bins while the humidity-controlled crisper drawers keep your delicate produce bright and fresh; no more questionable cucumbers or grapes. Keep foods chilled and ready to eat in the simple yet spacious Kenmore 20.5 cu. ft. refrigerator. Keep your freezer well-stocked with frozen pizzas, pints of ice cream and other household favorites. A fixed wire shelf helps you take advantage of the entire freezer space while the two door bins give you more room to stash treats.